With its gracious, Old Florida décor and tranquil setting that looks out over San Carlos Bay, Tarpon House welcomes you from morning until night. 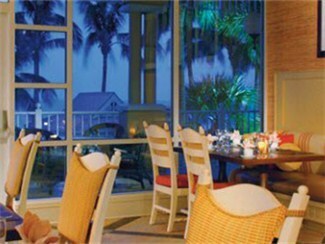 Both the main dining room and the veranda offer a relaxed ambiance for breakfast, lunch and dinner. There’s fresh seafood on the menu, of course, along with an array of delicious selections that will more than satisfy every appetite.